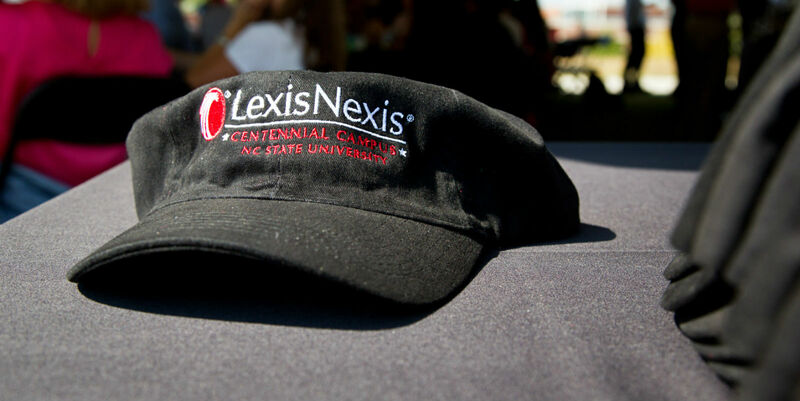 The LexisNexis software division in Raleigh is hiring. As of January 20, the software business in Raleigh has more than 70 open positions, which underscores the organization’s ambitious goals. LexisNexis® Legal & Professional, a leading provider of content and technology solutions, announced today it has added two new executives to its software leadership team. Mark Huebeler has joined the software division as the unit’s chief financial officer (CFO) and Alex Withers joined as vice president of Marketing. The division, based in Raleigh, NC, is also actively seeking to fill two additional executive positions: a vice president of Strategy and vice president of Continuous Improvement. The addition of Huebeler and Withers comes on the heels of a year where the software division consolidated multiple software businesses and relocated its headquarters to NC State’s Centennial Campus in Raleigh. 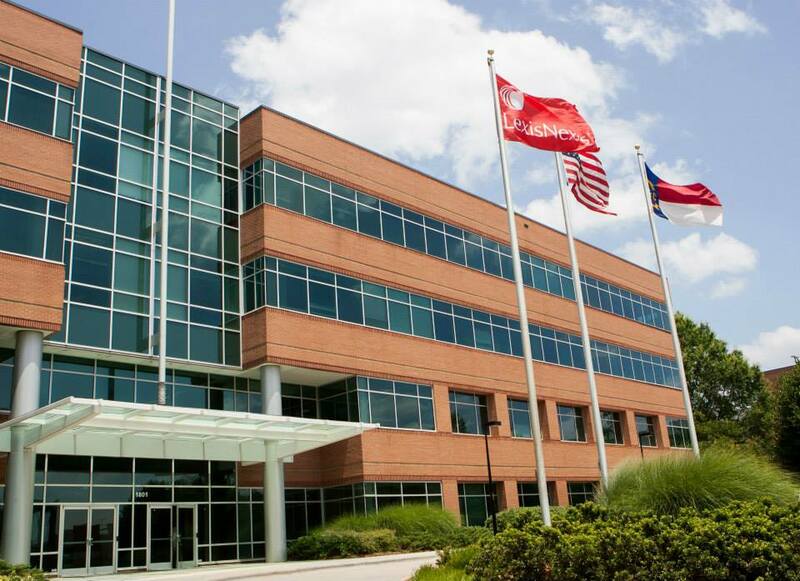 The Raleigh location now houses the LexisNexis “Software Center of Excellence” and is home to more than 300 employees. 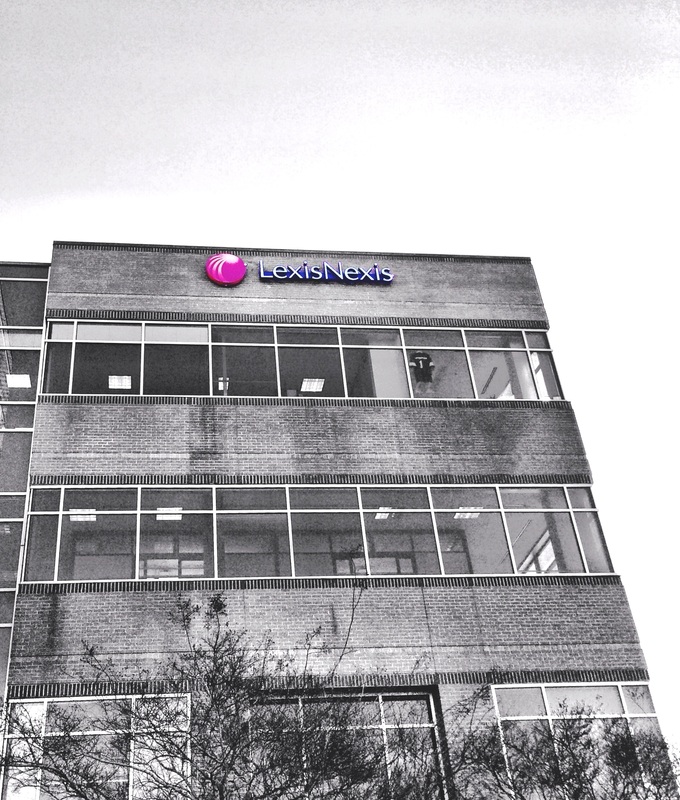 In addition, as of January 20, the software business in Raleigh has more than 70 open positions, which underscores the organization’s ambitious goals. Prior to joining LexisNexis, Huebeler worked at companies including Deloitte, LLP, Constellation Energy Group, Inc., and Nortel Networks, Inc. He most recently served as controller to the Red Hat Global Services Business Unit. He earned an undergraduate degree from the Rochester Institute of Technology and an M.B.A. from the Kenan-Flagler Business School at the University of North Carolina at Chapel Hill. Withers has held marketing and general management roles in a range of companies including PepsiCo, Financial Times, ESPN, USGA and Attivio. He most recently served as vice president of Marketing and Strategy at Sageworks, Inc. He earned his honors degree from Cardiff Business School in the UK and taught MBA classes at Iona College in New York. In 2014, LexisNexis was selected as a finalist for the “Best Place to Work” award program presented by the North Carolina Technology Association (NCTA). The company also enlisted as the title sponsor for the 2014 LexisNexis Ironman® 70.3® Raleigh in an effort to achieve three corporate priorities in employee wellness, recruiting and retention, and philanthropy. 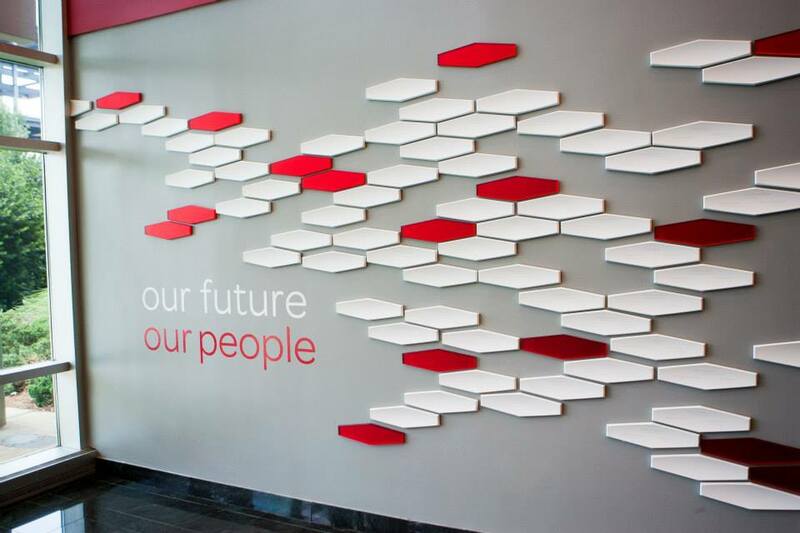 The LexisNexis software division is headquartered on NC State's Centennial Campus The "People Wall" inside the LexisNexis software division headquarters The LexisNexis "Software Center of Excellence" in Raleigh, NC The LexisNexis software division in Raleigh is hiring.